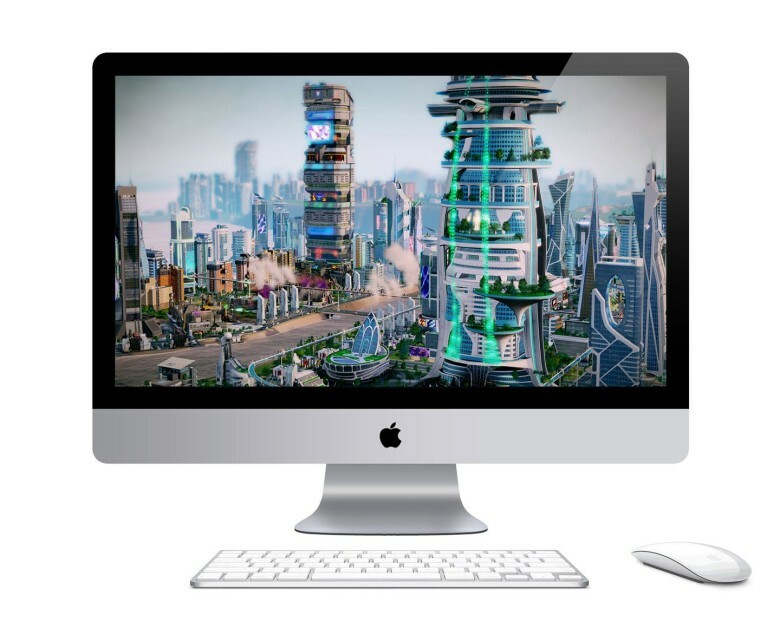 I launched SimCity: Complete Edition last night at around 8 p.m. I played around with my new city, getting a feel for the controls, zoning for residences, commercial ventures and industrial centers. I zoomed in and out to get up-close and bird’s-eye views of my own private Idaho (well, Squifton, if we’re being literal). I checked out the various data views, gave my city police buildings and power, water and fire departments. I added parks, more residential areas, roads and even created a neighboring city — a sleepy little hamlet that purchases power and water from the main city. Just a quick little foray into a game that I’ve been itching to play. When I glanced up at the clock, it was three hours later. Can you dig it? The second part of the new content update for EA’s Plants vs. Zombies 2: The Dark Ages, is now live and wending its way to your very own zombie-infested iPad, iPhone, or Android device. This new content update has ten new levels and two new plants: the Magnet-shroom and the Pea-nut, which gets you both offensive and defensive capabilities. There are new Zombies as well, with the dastardly Wizard zombie, who turns your plants into sheep, and the King zombie, who can upgrade peasant zombies on the fly. If you play through the extra levels, you’ll come across a new zombie boss, too, and there’s an additional Arthur’s Challenge to hone your old-school medieval skills with. Check out the trailer below to see some of the new content in action. 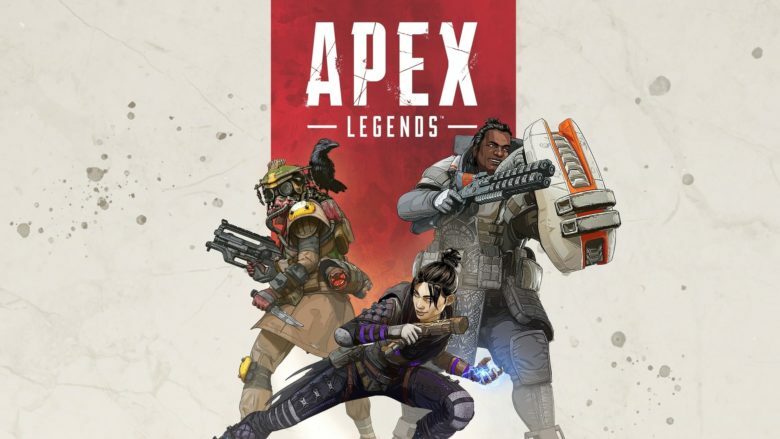 We’ve written a lot about how there’s no shortage of great games in the App Store, and just to gobble up even more of your time this summer, Electronic Arts has just staged a massive sale on some of its most popular titles — discounting them by as much as 90 percent in some cases. Some of the company’s hottest games are included, so this is a great opportunity if you’re looking to pick up some worthwhile bargains. Electronic Art’s recently released update of Peter Molyneux’s Dungeon Keeper has garnered a lot of criticism for its shameless destruction of the gameplay of a strategy classic. But hey, why play that cynical piece of freemium crap when you can play the original for free? For the next 24 hours, GOG.com is having a great promotion capitalizing upon the nigh-universal hatred for the Dungeon Keeper iOS remake. Just go to their site and sign up for an account to download the original classic Dungeon Keeper game for your Mac for free. Although seventeen years old, the original game still holds up, and runs just great on modern Macs. If you want to know why people are so honked off about the new version, look no further. 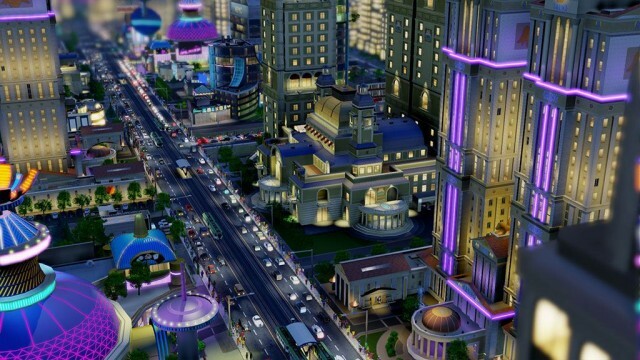 SimCity has been plagued by server problems since the day it arrived last March, and despite a series of updates and patches, EA still hasn’t been able to find a complete fix. As a result, the company has reversed its always-online policy and announced it will be adding an offline mode. 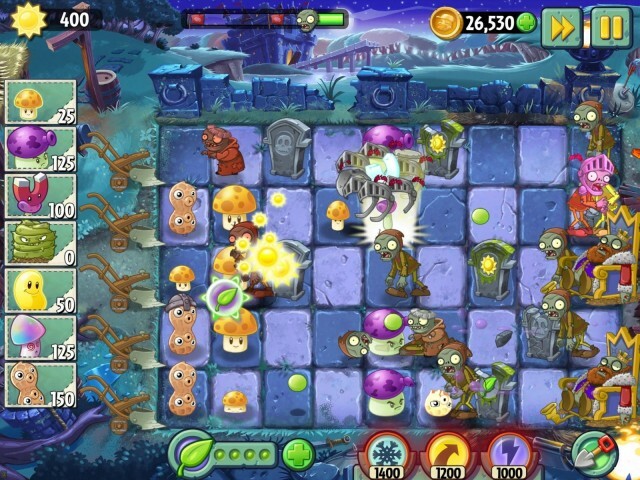 Did Apple Pay Millions To Keep Plants Vs. Zombies 2 Off Android? 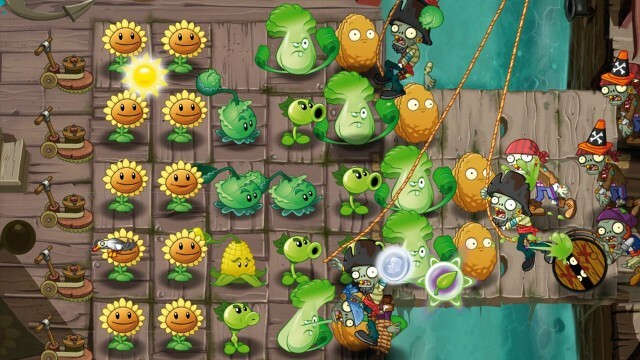 PopCap Games free-to-play Plants vs. Zombies 2 is a contentious game to many. If you’re our own good friend Buster Heine, you probably think it’s a masterpiece of a sequel, proof-positive that free-to-play can be done well in the right hands. If you’re me or my girlfriend, though, you likely think it is inferior to the first game in pretty much every way, and a perfect example of how free-to-play mechanisms can ruin an otherwise great game. Whatever your feelings on the matter, you have to admit that getting Plants vs. Zombies 2 exclusively to iOS is quite the coup. 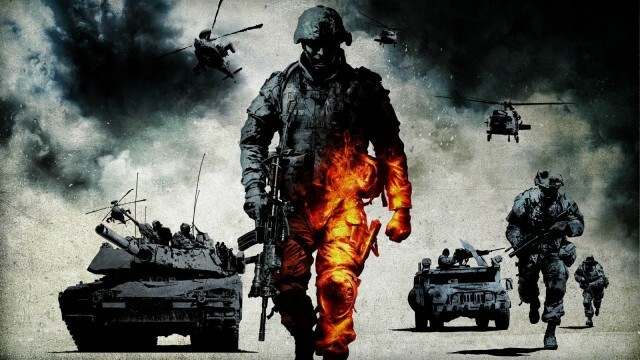 According to EA, it’s a coup that Cupertino (get it?) was willing to pay buckets of money to get. But is that the truth? 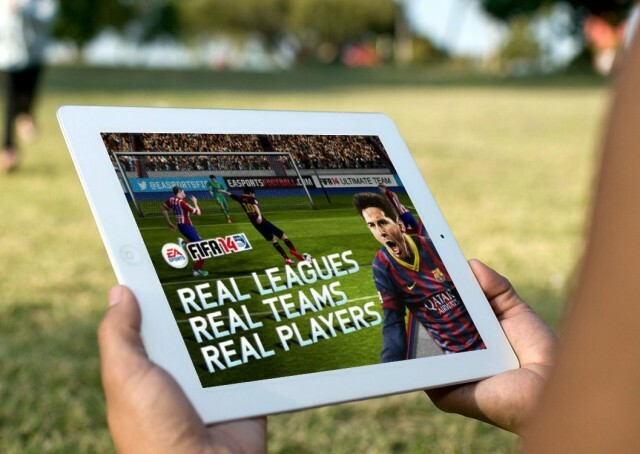 EA Sports has brought the controversial free-to-play game model to the world’s biggest soccer franchise in FIFA 14 for iOS, which is now available to download from the App Store — three days before the big console release. The title boasts a whole heap of improvements, including a new and intuitive control system, online multiplayer, a game of the week feature, and the hugely popular FIFA Ultimate Team mode.